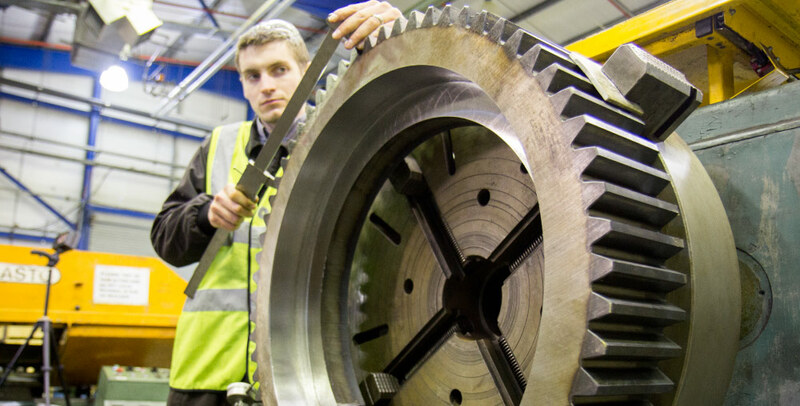 Blaney Gears is Ireland's premier gear manufacturer, gearbox refurbisher and provider of a range of class leading engineering services. 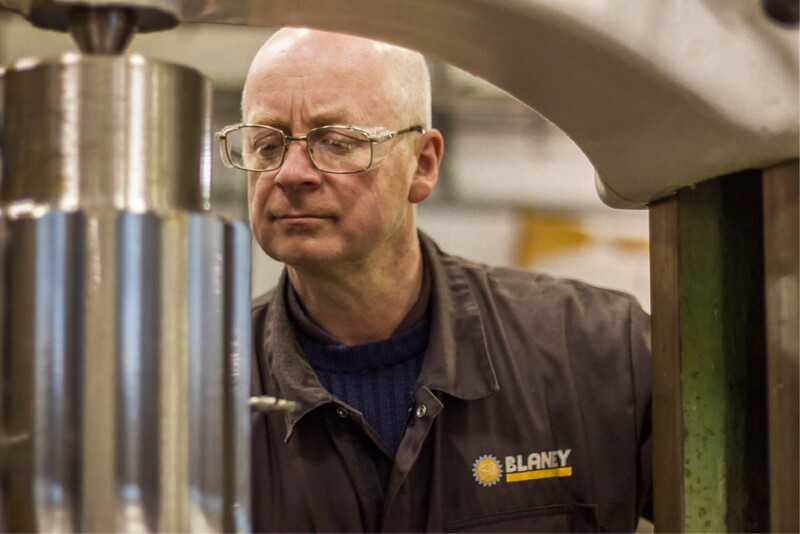 Blaney Gears Ltd provides a comprehensive precision engineering service, with specialist gear manufacturing and gearbox refurbishment capabilities. We provide a complete engineering service from advice, development and prototyping to production and assembly. Our skilled machine operators have in-depth experience of a wide variety of operations including manual and CNC milling and turning. 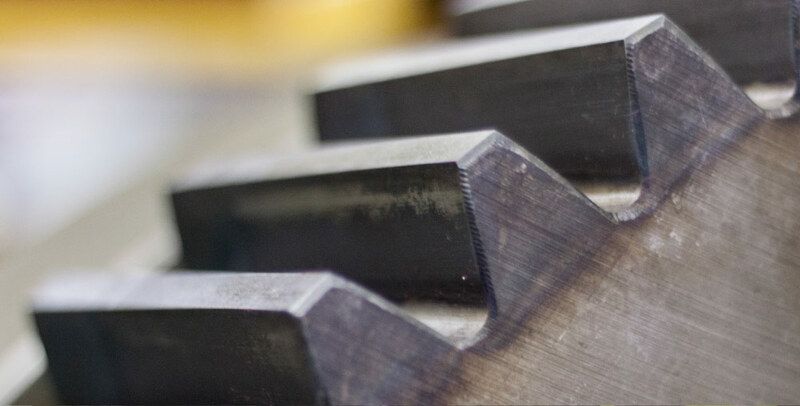 Combined with our extensive range of gear cutting machinery and modern CNC milling, turning, grinding and boring machines, this ensures that our customers benefit from exemplary workmanship. Our precision machining expertise has been gained over more than 40 years and covers all machining disciplines including splining, CNC Turning and CNC Milling. We have the ability to reverse engineer components that may be expensive, difficult to source or unavailable from the OEM. 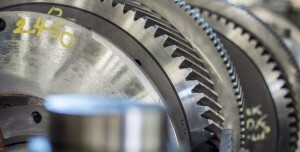 Blaney Gears Ltd continue to service the needs of a variety of industries including aerospace, wind & power generation, oil & gas industries, food & packaging, automotive, defence and many more commercial manufacturers. We have the expertise, resources and flexibility to work with companies of different sizes in different sectors of industry. Blaney Gears is capable of one off components to volume production parts. 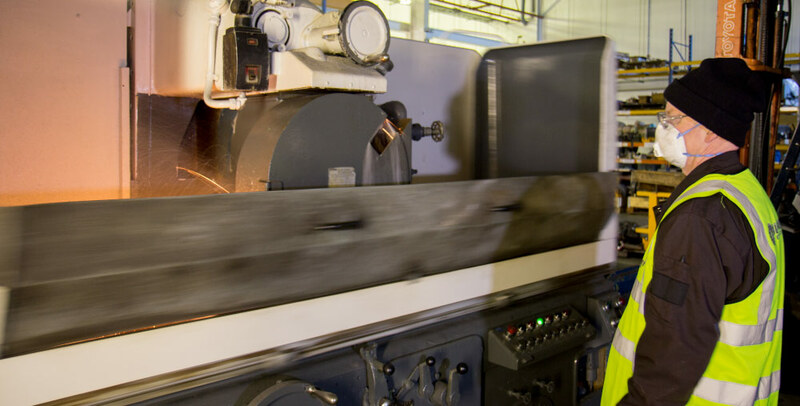 We have a policy of continuous improvement and regularly invest in our equipment and systems and people in order to offer total machining and fabrication solutions and maintain high levels of service and quality to customers. Please visit our machinery list to view our range of plant and machinery. At the end of 2011 Blaney Gears Ltd bought the plant and assets from Limavady Gear Company, retaining many experienced engineering staff and further investing in equipment and people. Our management team of qualified engineers, who have a wealth of experience in precision engineering and a proven track record in innovation, add drive and enthusiasm to the new synergy. 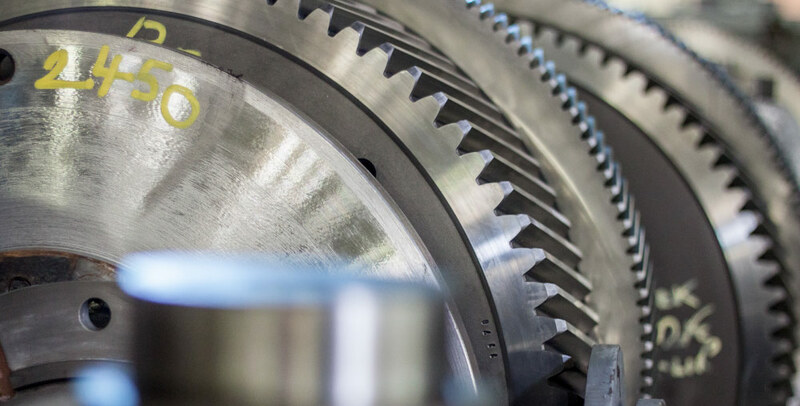 With newly expanded facilities, large-scale, state-of-the-art machinery, and a skilled team of highly trained staff, Blaney Gears offer a market leading service that is difficult to find anywhere else. Blaney Gears are committed to growing with our customers to support them for years to come as a partner of choice. Blaney Gears forms part of the Blaney Group of engineering companies. The Blaney Group is made up of five engineering based companies – all homegrown businesses. These include Blaney Motor Company, Quad-X, Blaney Fabrications and Blaney Agri Solutions. In 2018 due to continual growth over a number of years we moved from Limavady to a larger purpose-built facility in Ahoghill. 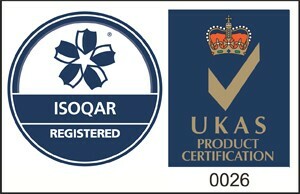 With the backing of our ISO 9001 registered system you can be sure of our consistency and performance. We are committed to producing high quality components and service and have developed strict manufacturing and quality control processes to ensure this. Blaney Gears operates in some of the most demanding sectors within industry. With more than 40 years of experience, we understand the unique requirements and engineering challenges that come with operating in these areas.